Not everyone is willing to weather the show arena! Here are some of the people who have adopted puppies through us and have made it big! 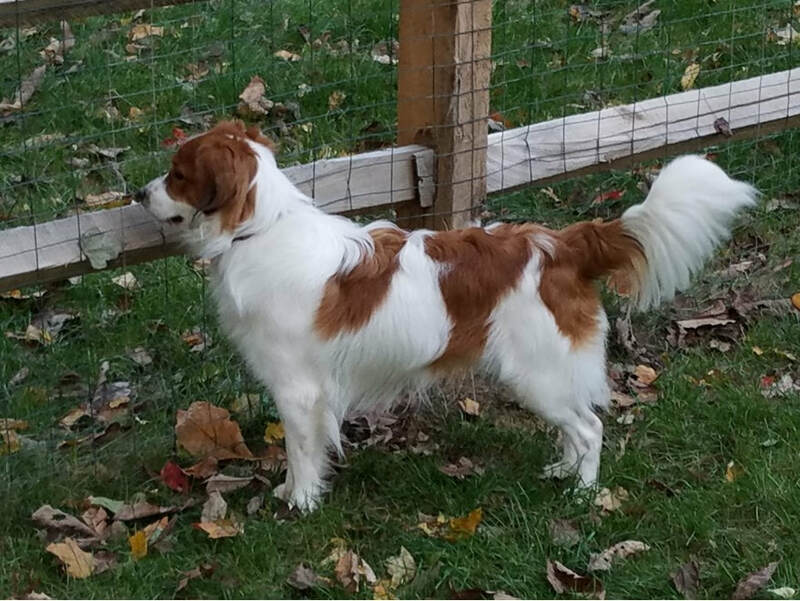 Finding the perfect dog for the perfect family is not always easy. 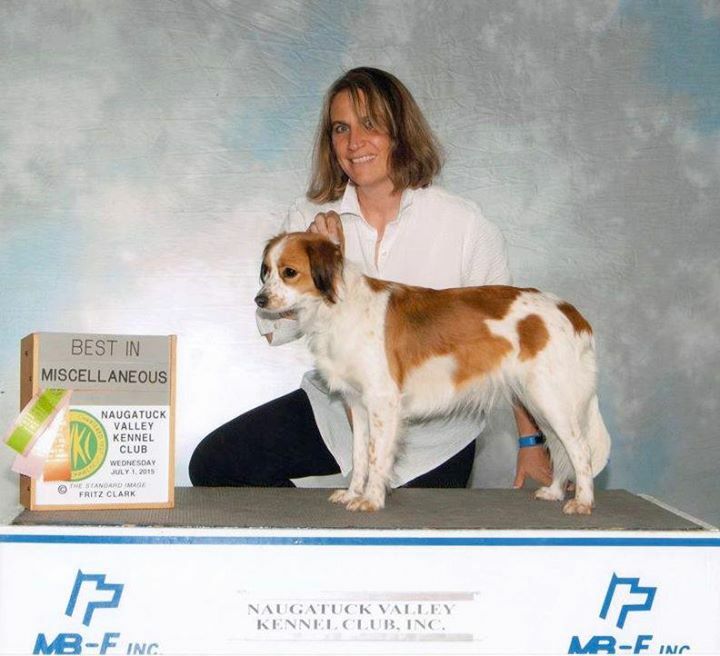 We are extremely proud of our little namesake, Jac, and is wonderful owner, Dena! They have made a wonderful team and we are extremely excited to see where they go. Congratulations to Ruby, also known as Amazing Dieuwertje Robijn van den Iserman Hoeve, for making it to the European Open Juniors in agility two years in a row! Elsje and Ruby have done a wonderful job both years and we are very proud of them! We are enjoying watching them grow together. Amazing Catarina Haarlem Van Den Iserman Hoeve CM CD BN RA CGC TKN takes a Group 4! Congratulations to KCUSA President Jennifer Methlie and her stunning Haarlee! Keep up the good work. ​We want to thank Gina and Rob Cobussen for being such a good home for Xenna. They have done wonders with her and she is extremely happy and progressing wonderfully. 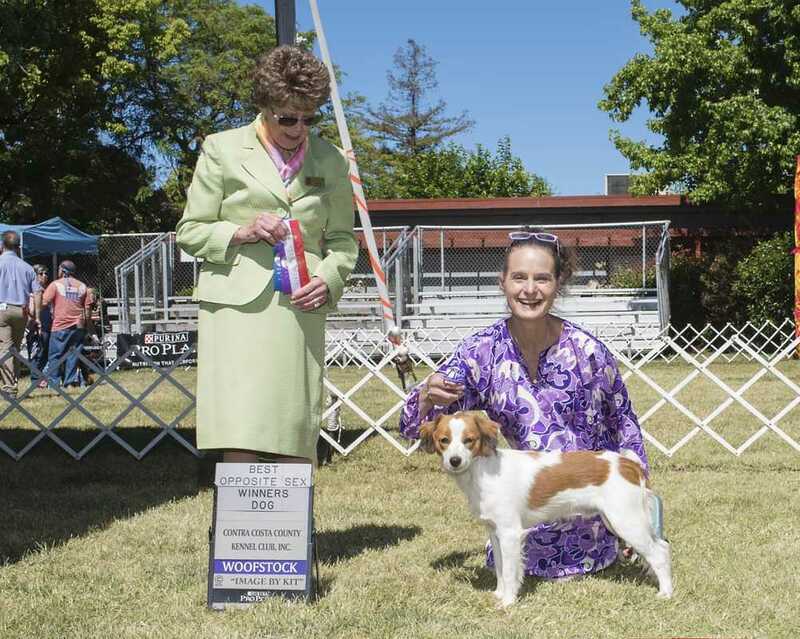 During the KCUSA's 2018 Annual Event, she earned her Championship! 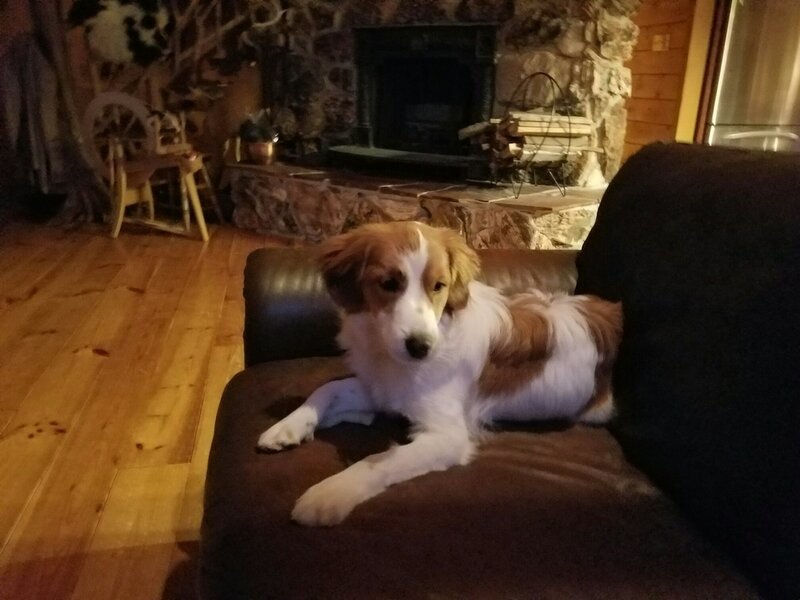 She is an amazing little girl and we can't wait to see where she goes! 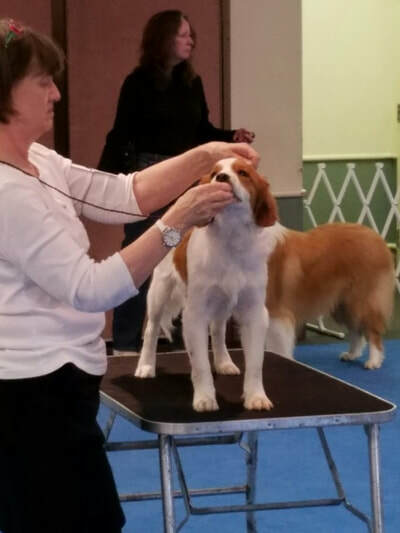 For the second year in a row 'Danny', aka Link, takes a well deserved Best of Breed at the Kooikerhondje Club of the USA's annual show! It has been very rewarding to see this handsome Kooikerhondje continue to be so successful after having picked him out of a litter in the Netherlands ourselves! Congratulations on your second 'Duck'! 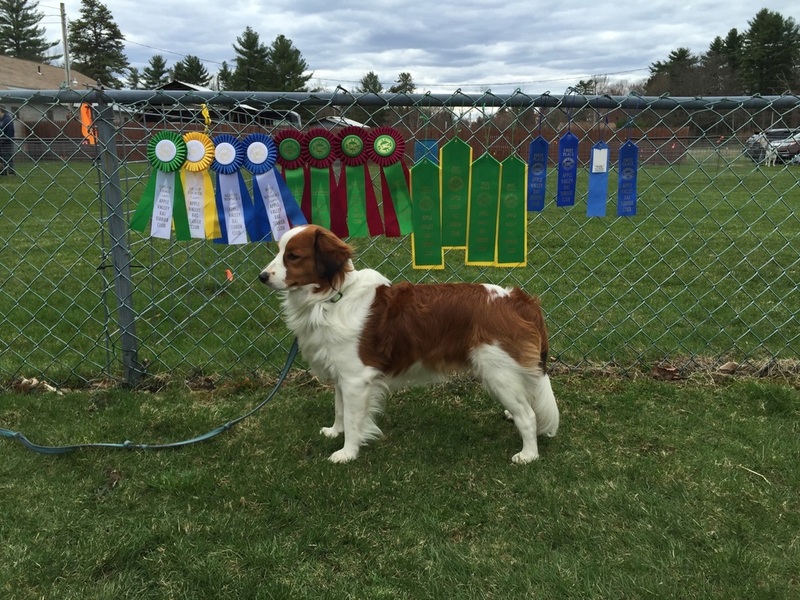 A very special congratulations goes out to 'Amazing Ganja', aka Piper! 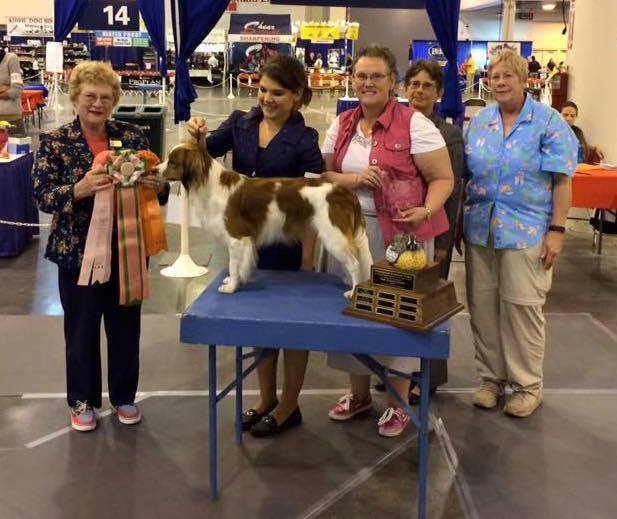 As the Nederlandse Kooikerhondje moved into the AKC Miscellaneous class, Piper was the first Kooikerhondje in the USA to win Best in Miscellaneous! She achieved this on the very first day possible. We are so proud of her! Keep up the great work! A few of our Champions! Gina Cobussen has done an amazing job with Xenna. We are so proud of her and hope she has continued success! 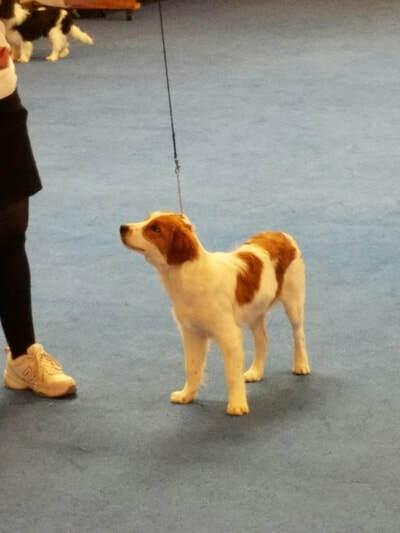 UKC Champion AMAZING GERARD RAVENSWOOD V/D ISERMAN HOEVE at only 7 months! 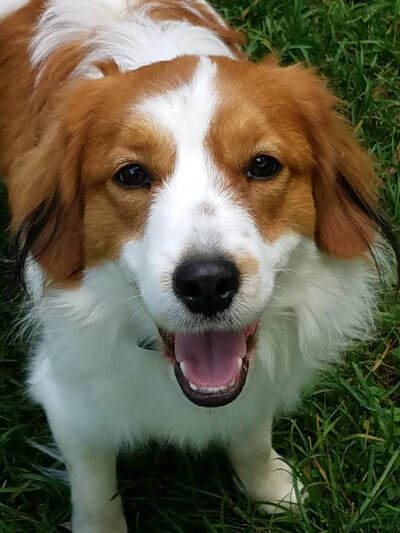 We are so proud of this handsome boy. 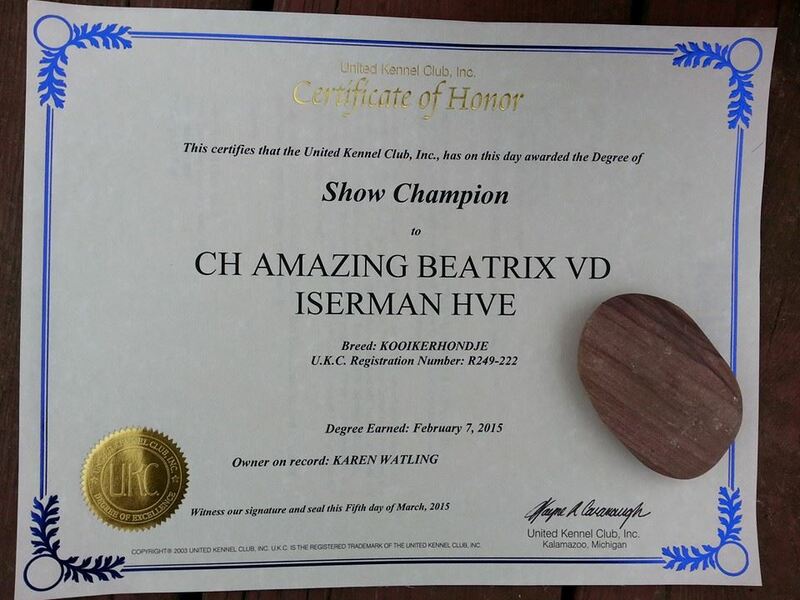 'CH Amazing Beatrix van den Iserman Hoeve', aka Meisje, is a gorgeous champion! 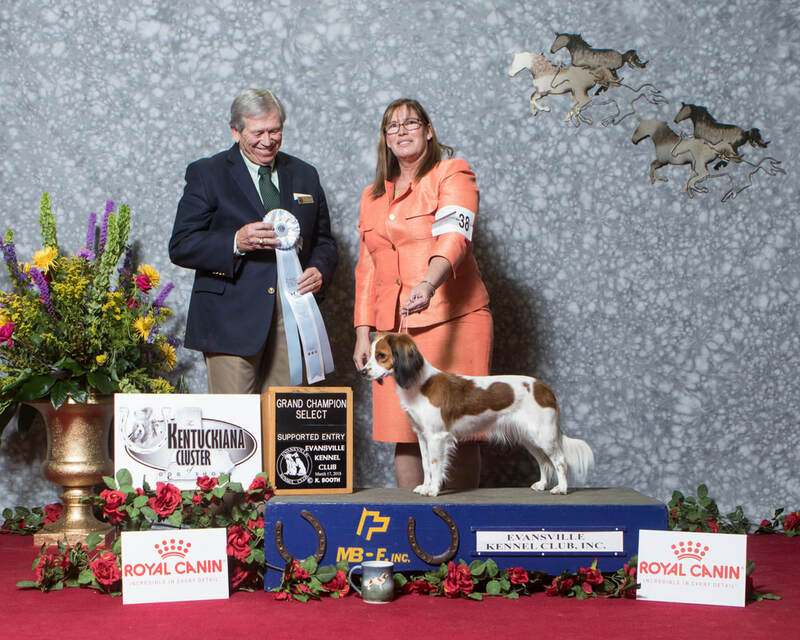 Congratulations to 'CH Amazing Bernhard van den Iserman Hoeve', aka Tucker! Amazing Blija van den Iserman Hoeve is a beautiful trickster!